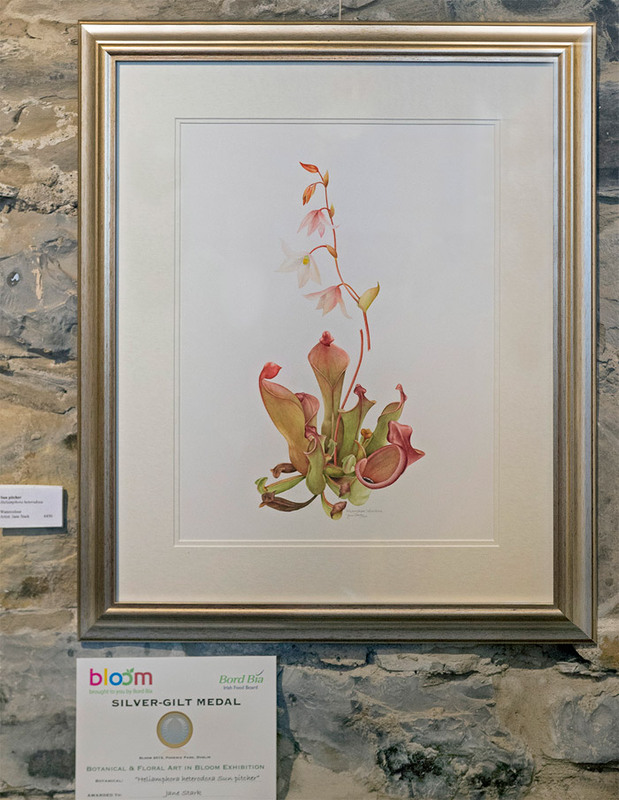 Five of my recent watercolour paintings are being exhibited at the Botanical Art Expo at Claregalway Castle. 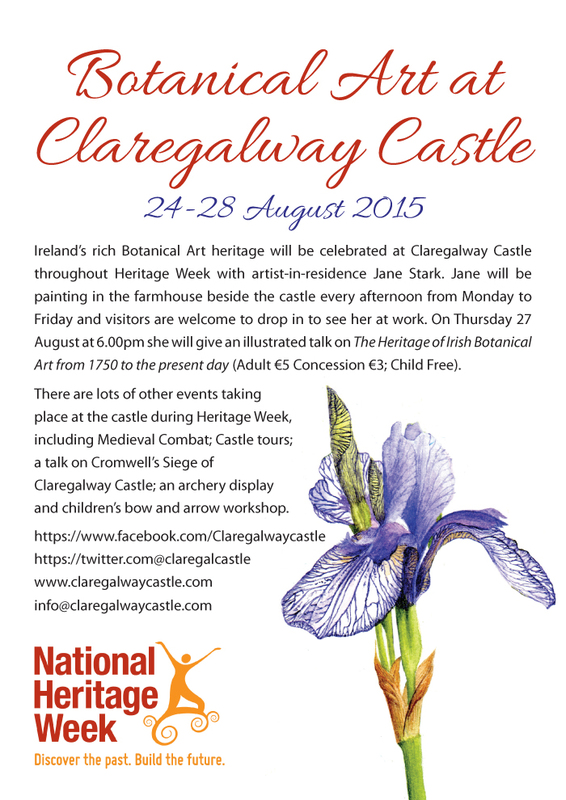 The exhibition will be opened by Vera Ryan, art critic and author, on Saturday, 14 July, in conjunction with the Third Annual Galway Garden Festival. 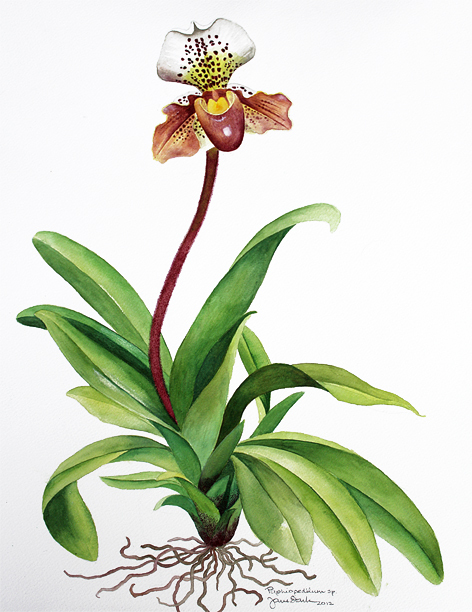 The painting above is a Paphiopedilum sp. (Lady’s Slipper Orchid). This plant belongs to my husband, a horticulturist, who recently branched out from his primary interest in cacti and other succulents, to include orchids.